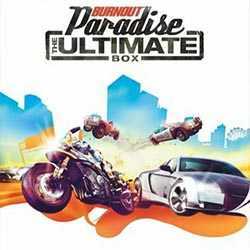 Burnout Paradise The Ultimate Box is a Racing, Simulation and Open World game for PC published by Electronic Arts in 2009. Go on races as fast as you can. The amazing streets of paradise city are waiting for you. You can explore them now! 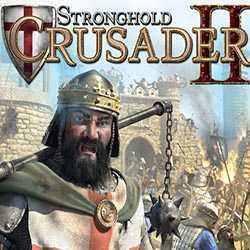 Stronghold Crusader 2 is a Strategy, Action and Open World game for PC published by FireFly Studios in 2014. Become a crusader king! You can create your own castle in crusaders again. The other lords are waiting to destroy it! 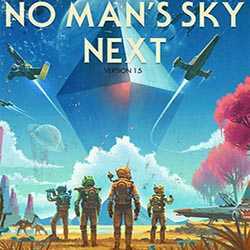 No Mans Sky Next is an Adventure, Sci-fi and Open World game for PC published by Hello Games in 2018. Four DLCs are now in one pack. You can experience three previous updates plus Next update together to enjoy your amazing journey. 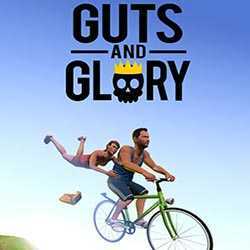 Guts and Glory is an Action, Racing and Open World game for PC published by tinyBuild in 2018. Get on a vehicle and smash anything you want! There are no rules in this game to control your vehicle! You are free to do whatever you want. 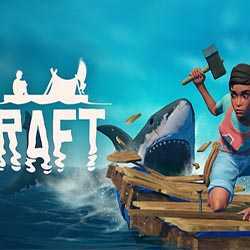 Raft is an Adventure, Simulation and Open World game for PC published by Axolot Games in 2018. Survive hard conditions in an island. You don’t own any special items at first for survival. There are only some useful ones such as hammer to improve your character.